An American rap artist has told MTV that he has received death threats following the announcement that he intends to call his new album I’m Gay. Lil B made the announcement at the Coachella festival in California last week, and his since claimed to have been sent death threats on Twitter. 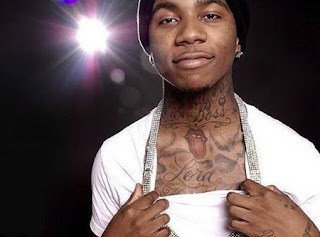 Lil B said that he was using the word ‘gay’ in the traditional sense and that he supported gay people. “I’m very gay, but I love women. I’m not attracted to men in any way. I’ve never been attracted to a man in my life. But yes I am gay, I’m so happy . . . I’m a gay, heterosexual male.